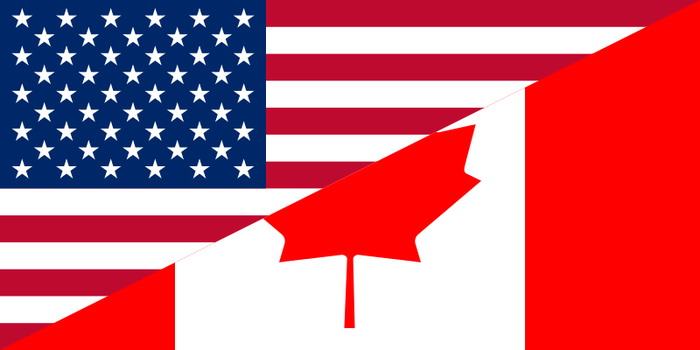 The U.S. and Canada have a very close and extensive relationship. This relationship occurred because of their geography, common interests, similar values, strong connections and economic ties. 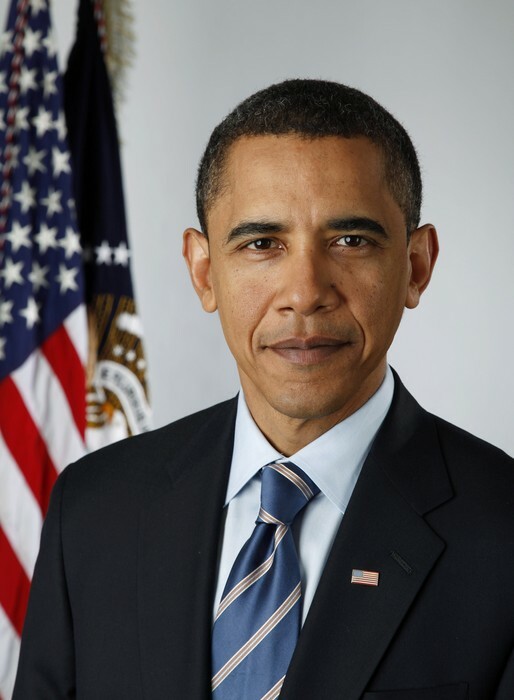 Many factors play a role in The United states' and Canada's relationship. One of these factors is that we have the convenience of having English as the official language in both countries. 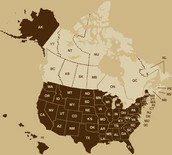 The U.S. and Canada have a very long border, because of this a very large amount of bilateral trade takes place. This trade supports millions of jobs in each country. 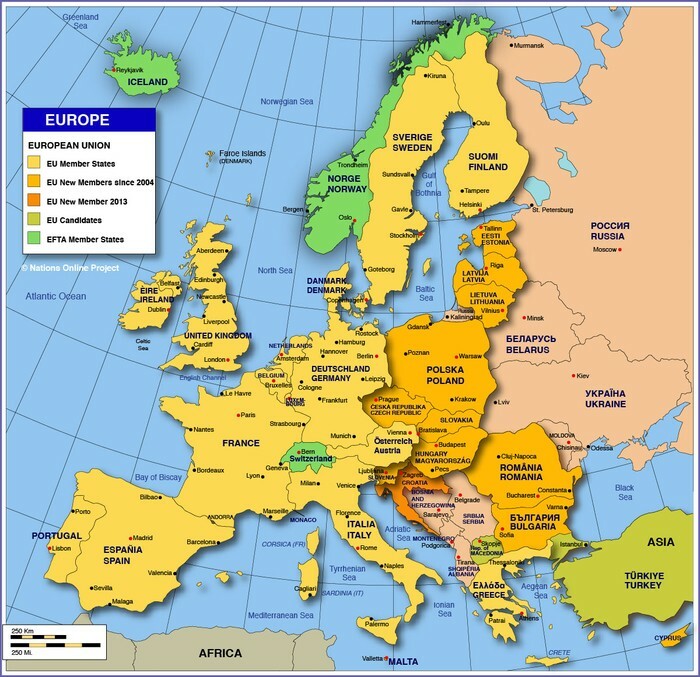 Since Europeans settled modern day Canada and U.S. a strong connection was already built from having their ancestors in Europe. Canada is a democratic constitutional monarchy, with a Sovereign as head of State and an elected Prime Minister as head of Government. 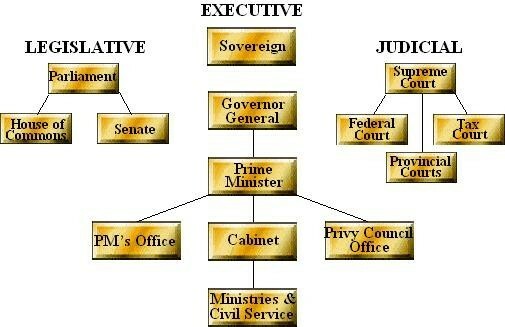 Canada has a federal system of parliamentary government. 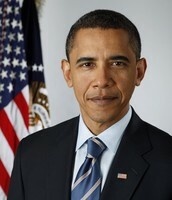 U.S. has a federal government, with a governor as head of state and elected president as head of government. 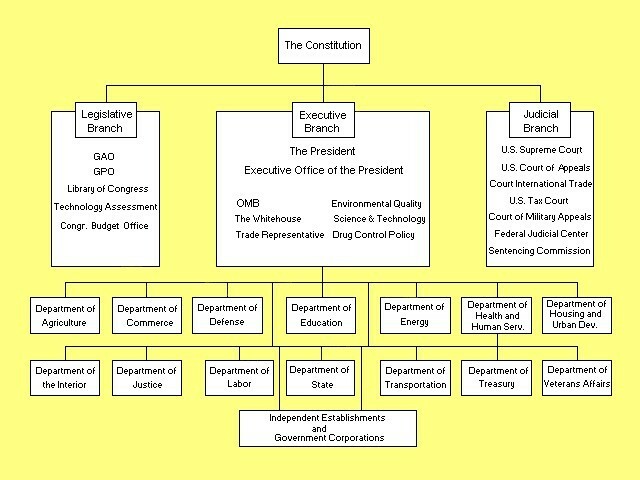 U.S. has a presidential system. 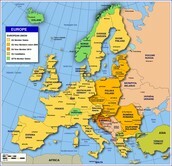 I think these countries governments are similar because of where the original settlers originated, which was in Europe. In both countries the religion of Christianity dominates the other religions. Also the majority of people in both countries are White/European. Citizens in U.S. and Canada share many interests. All of these factors really bonded the two countries together making them very close allies and friends. The U.S. and Canada share the worlds longest international border, because of this about $2 billion a day in goods and services cross the border. Also the jobs in Canada and U.S. are very similar. I think this has occurred because of how intertwined our economies are.